This new Malaysian company has put out a solid shoe for street ball that provides a light-weight boot and comfortable leather. 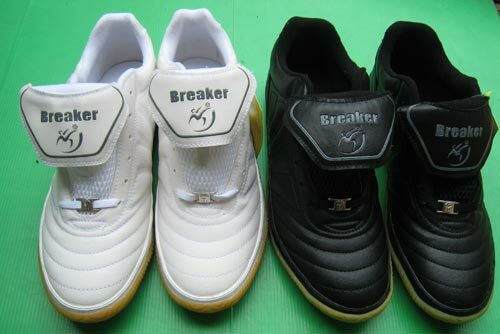 The Breaker allows players structure for a powerful shot and malleability for an accurate touch. The simple, effective design is a great start. This classic shoe, made in 1994 for the World Cup, has been sported by some of the greatest ballers of all time, including Ronaldinho and Andrea Pirlo. 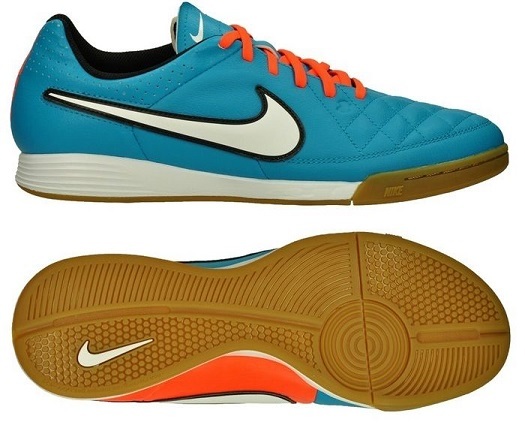 Tiempos are known mainly for their exceptional comfort. They are made with kangaroo leather, which makes the shoe mold onto the foot like a glove. Now available in a wide variety of shades, the new boot is 0.8 ounces lighter than the older models. 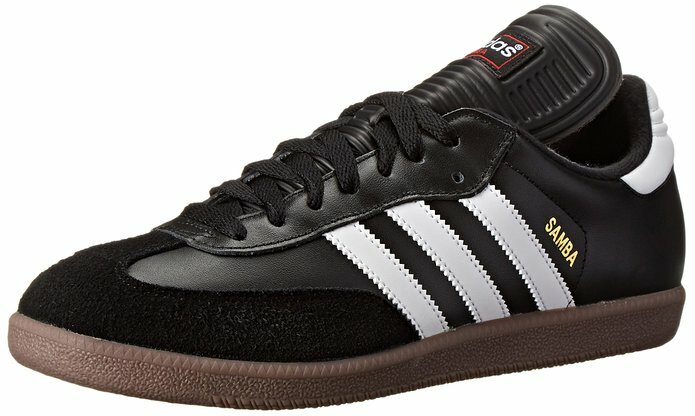 The Adidas Sambas are the most solid classic shoes ever created. 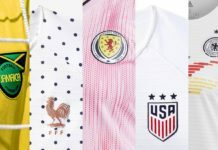 They’ve been worn since the ’50s and have held up over the decades, remaining one of the most popular designs year after year. Made with kangaroo leather, the medium-weight shoe features gum soles, which were actually created to help players ball on ice. 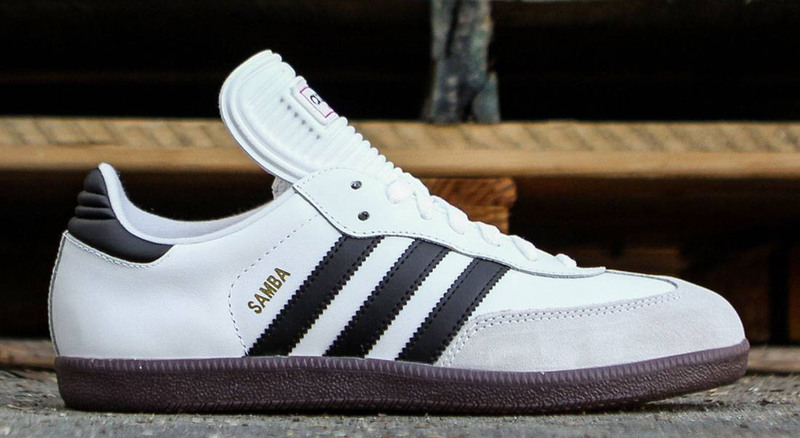 Sambas are also known for their comfortable fit, which is why the classic shoe became so popular on and off the court. 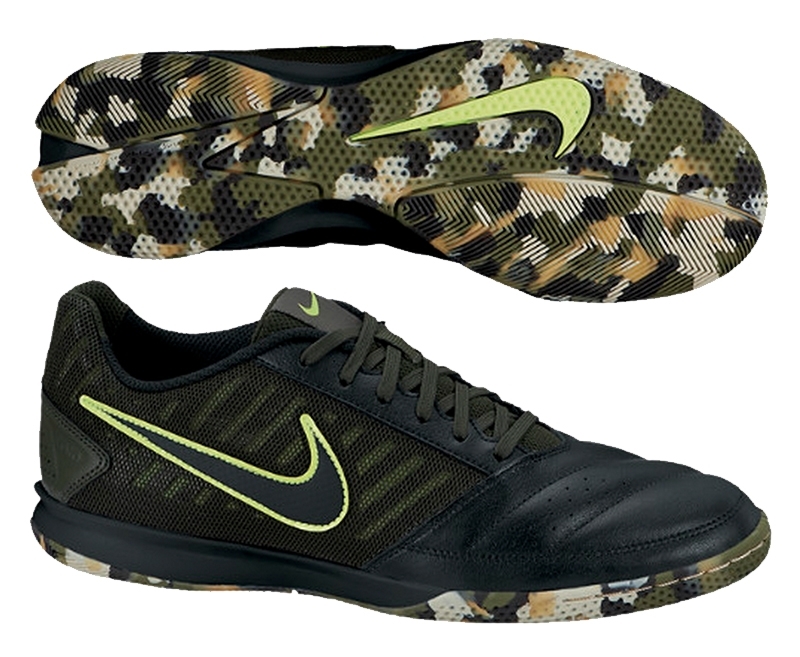 The Gato II’s are one of the dopest on the market today, with a camo sole that adds some understated flair. This is another boot that is made with leather and is extremely comfortable. 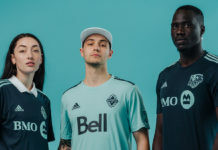 Lighter than the Sambas, they’re heavier compared to the Nike Mercurials or Magistas. They’re also known to run a half size small so be aware! 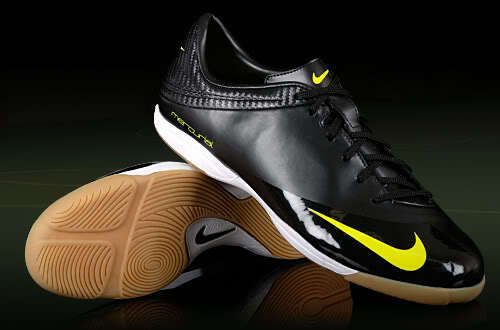 The top pick for the illest street shoe has to be the Nike Mercurials. With a large range of styles and colors, the shoe delivers the kind of performance every baller wants. 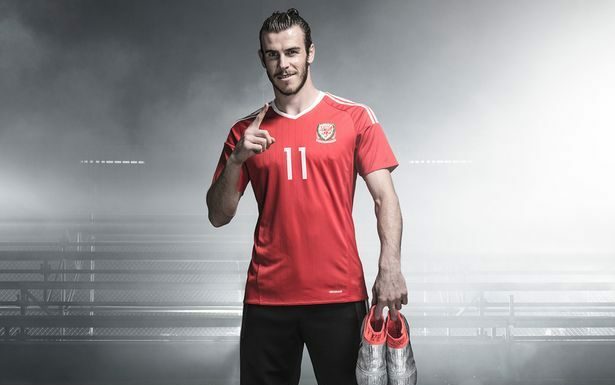 Styles include the Superfly and the Mercurial X. These boots are known for their lightness, which helps with agility, and are worn by only the most elite ballers like Cristiano Ronaldo and Zlatan Ibrahimovic. What’s your favorite street shoe and why? Let us know below!